Approx.Sizes, Bespoke sizes available please provide specification/drawing. 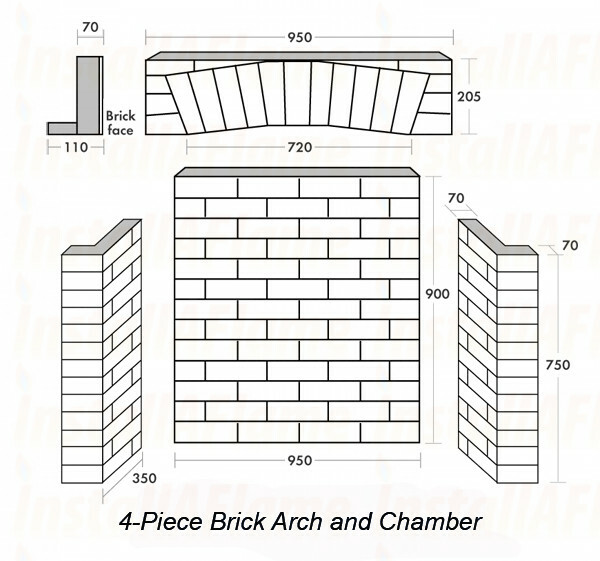 Estimated Delivery 10-14 Days, Photographs for illustration purposes only. 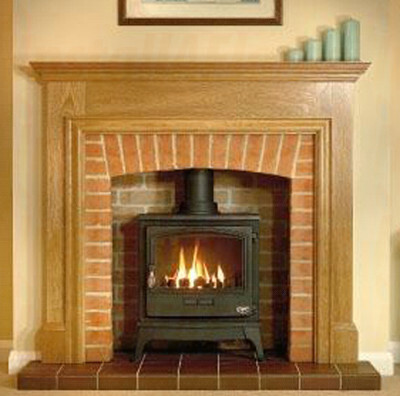 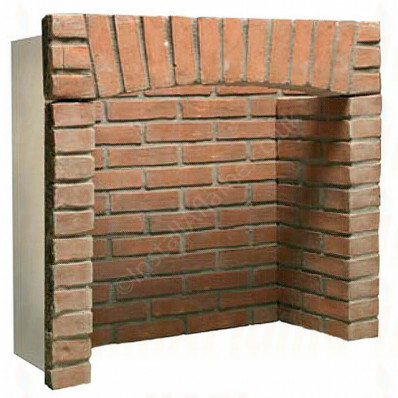 Slabbed for Inglenook installation to compliment any stove or Basket, Solid-Fuel or Gas!